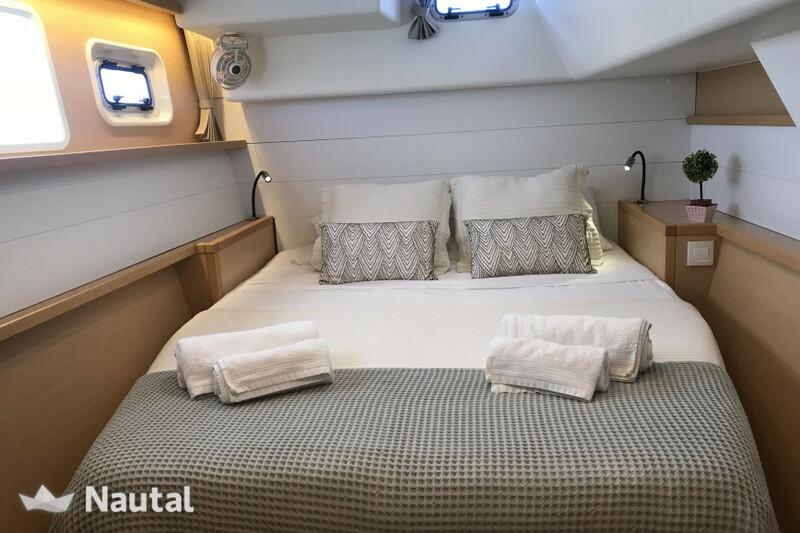 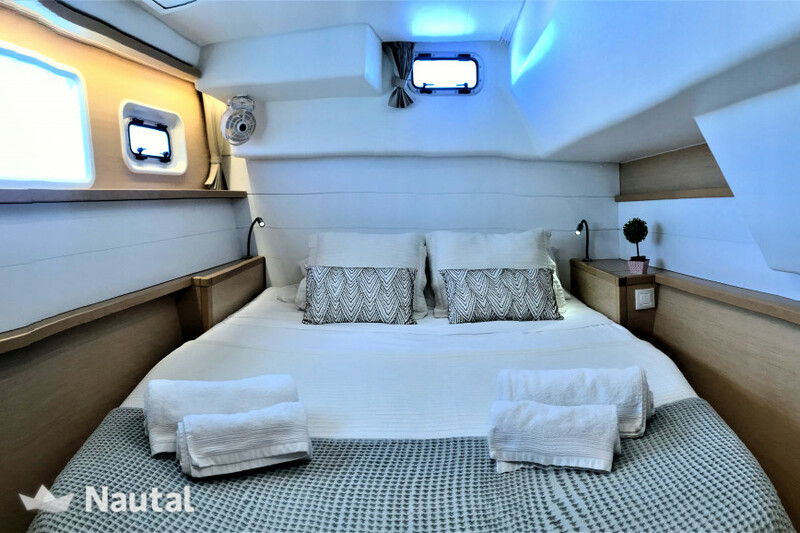 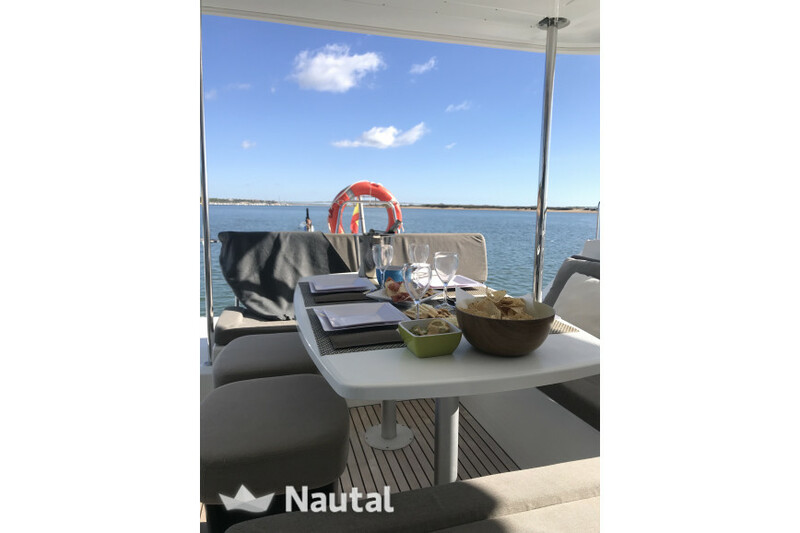 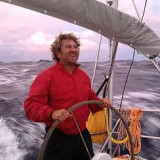 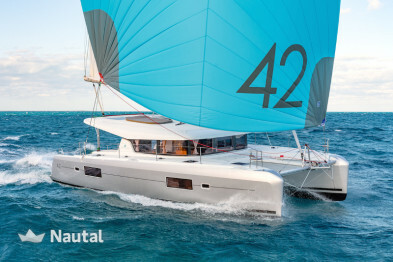 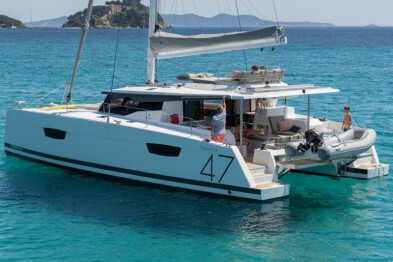 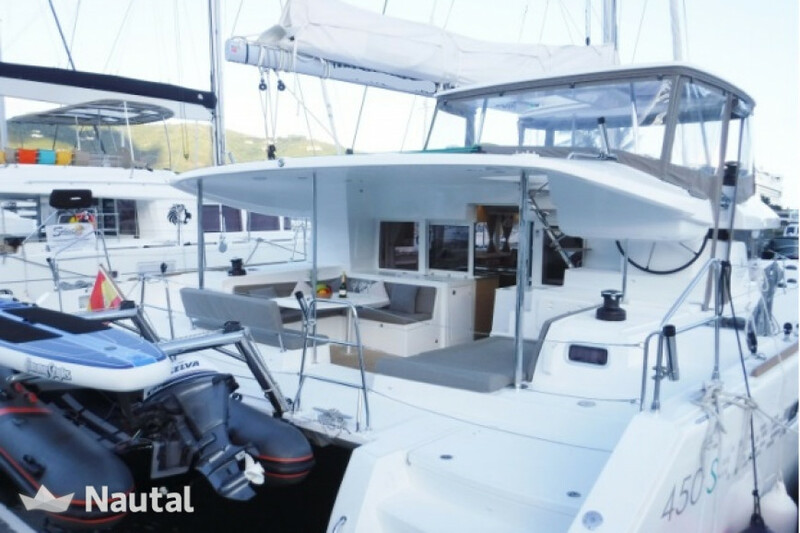 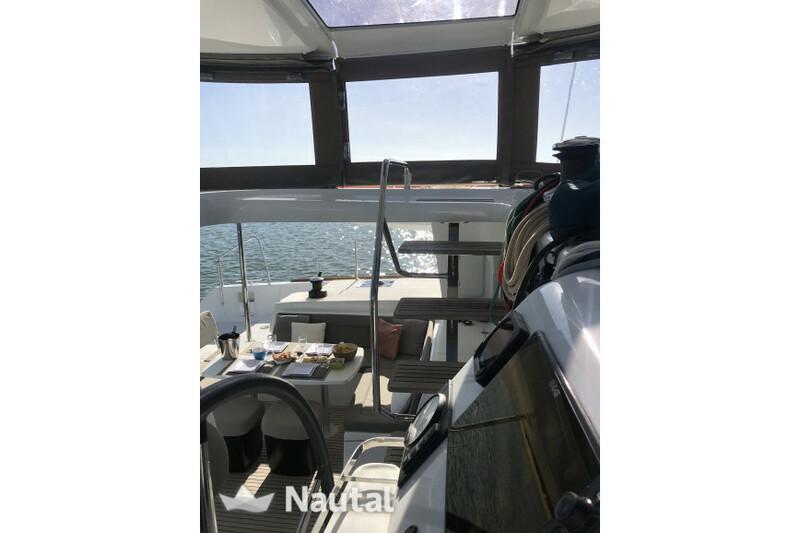 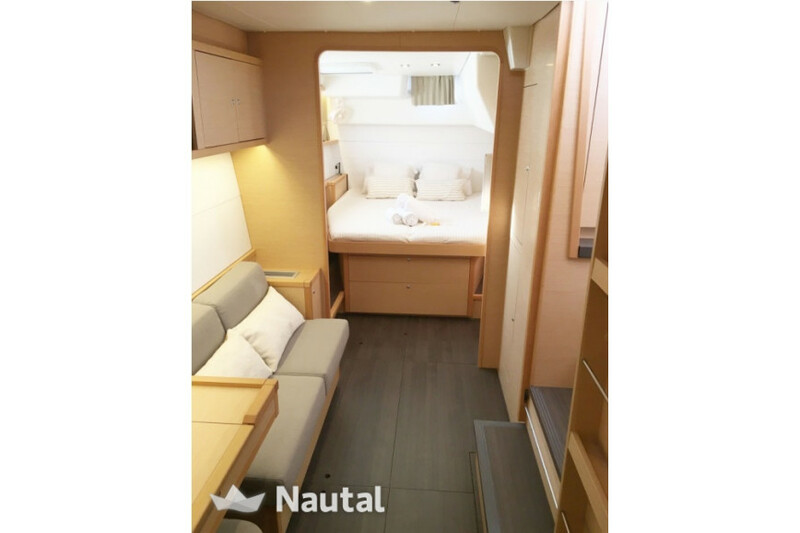 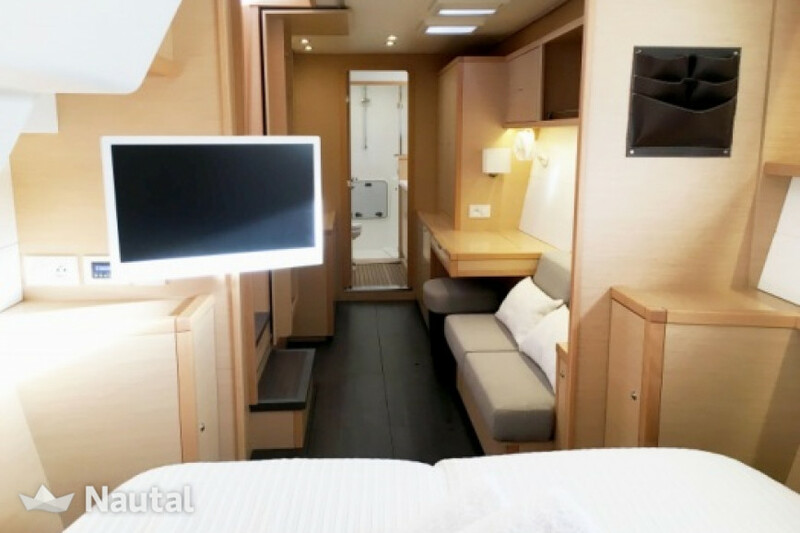 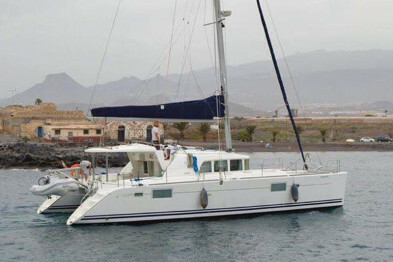 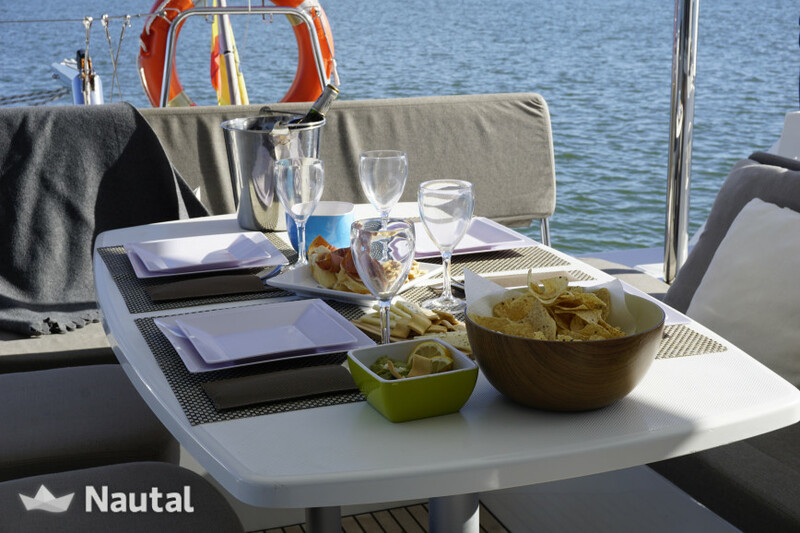 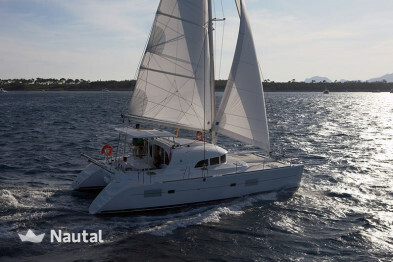 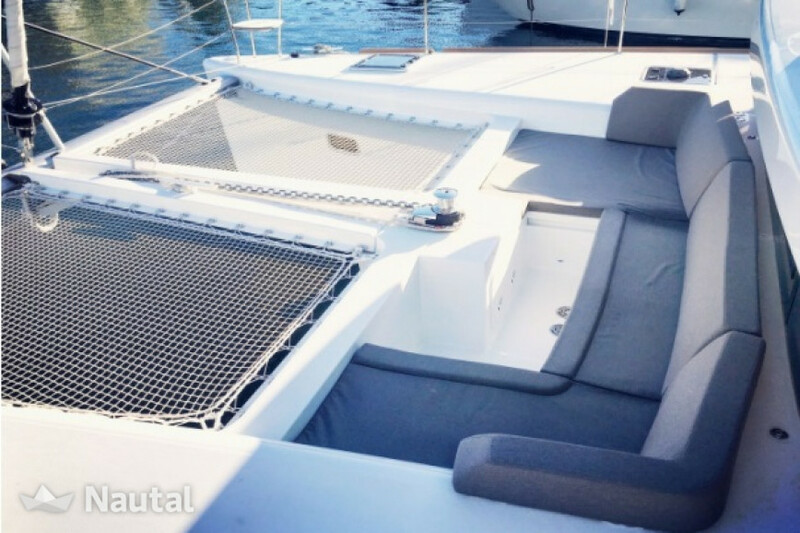 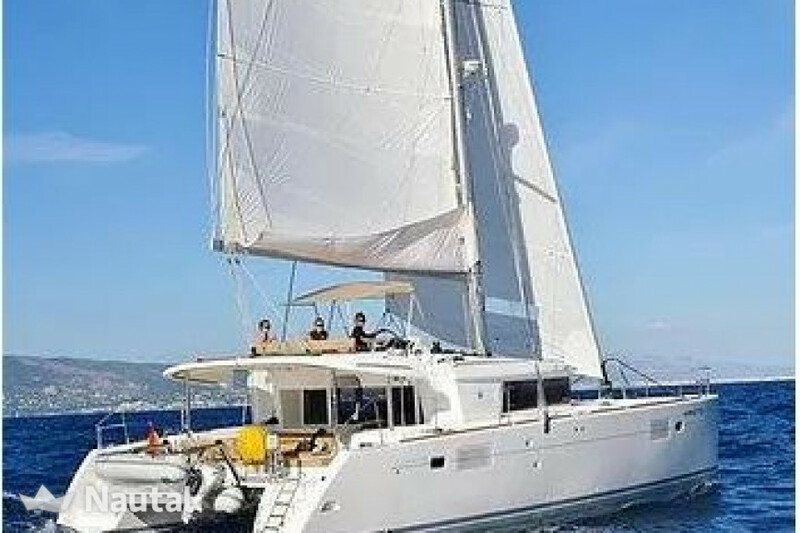 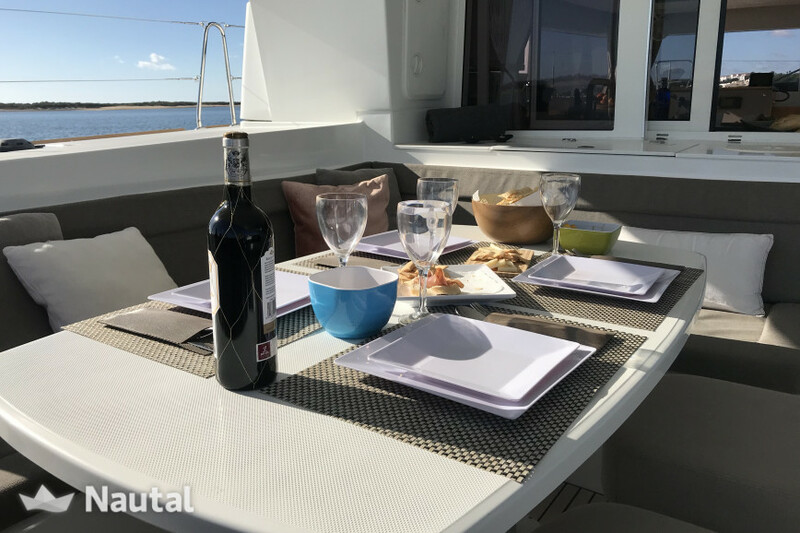 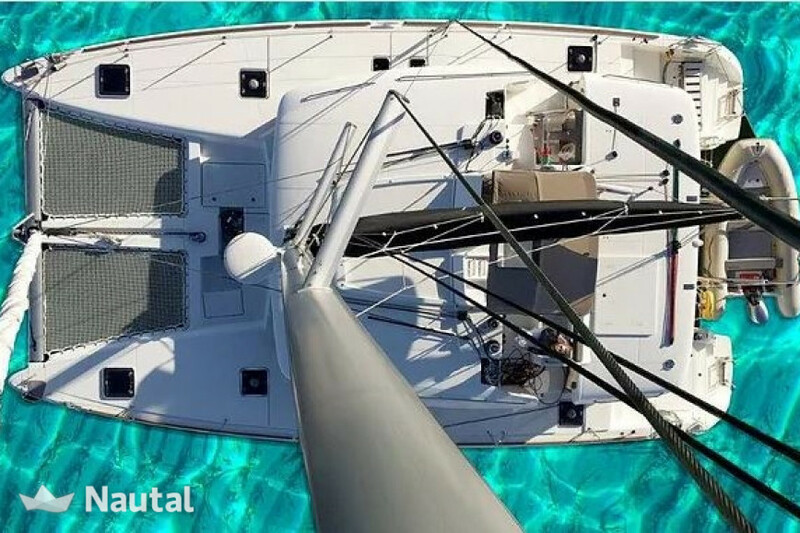 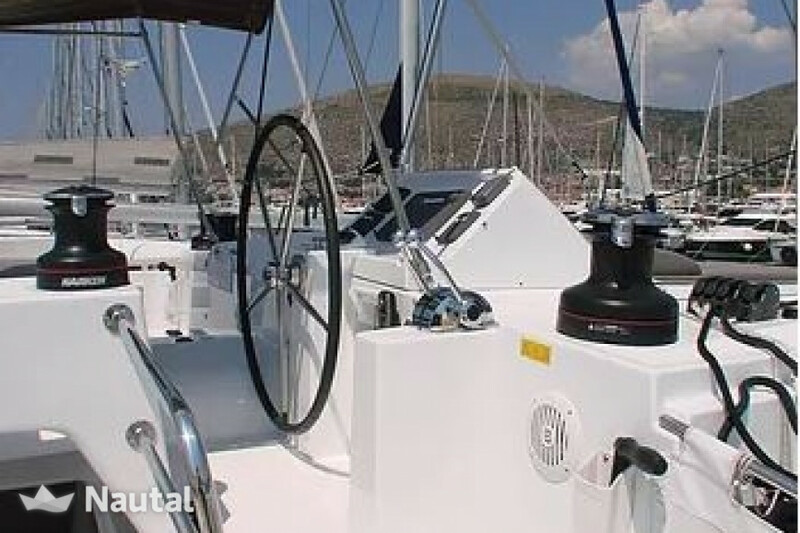 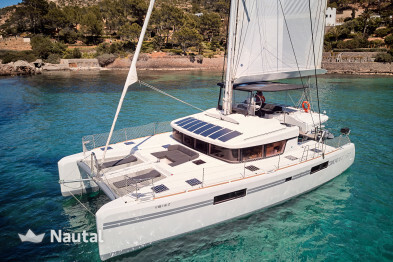 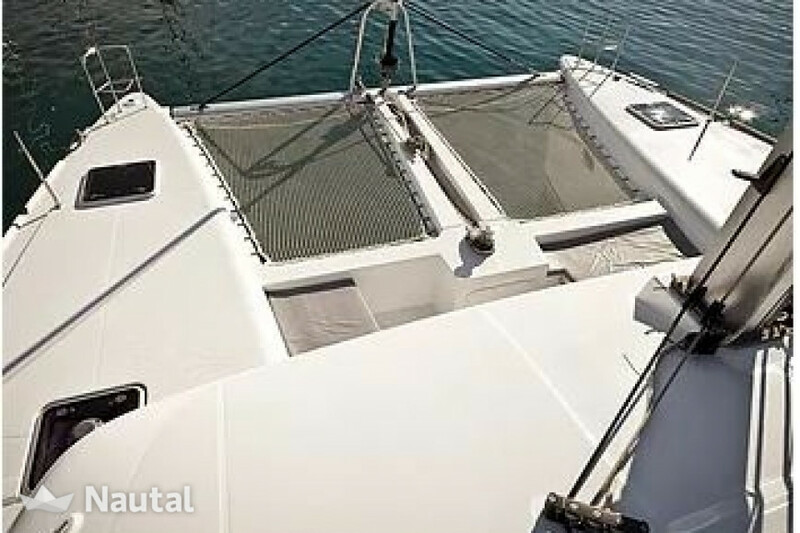 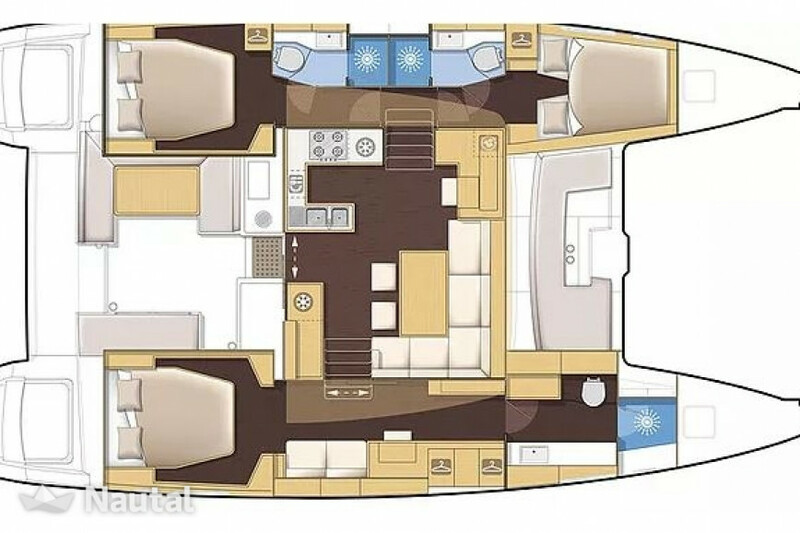 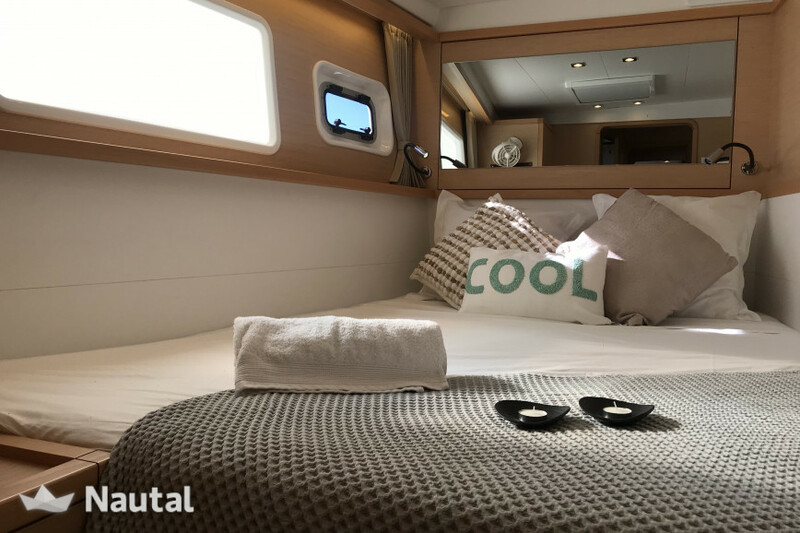 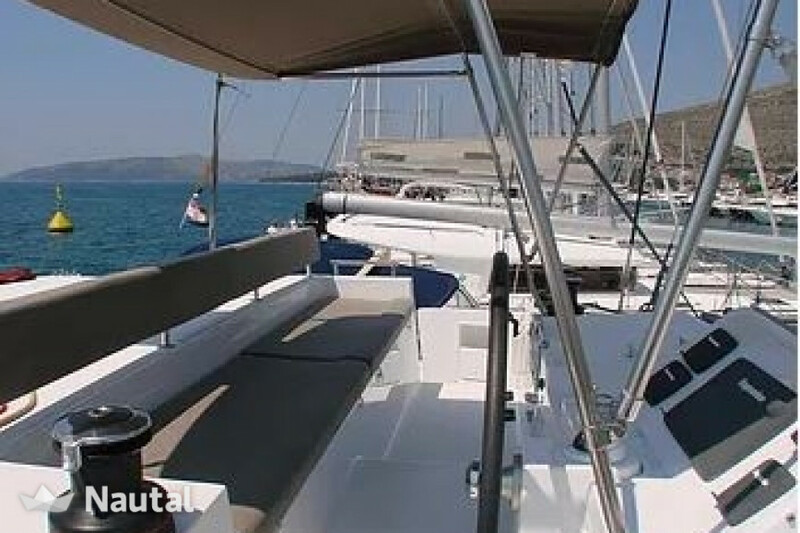 This catamaran is super-lux version, fully equipped both inside and outside for a luxurious stay. 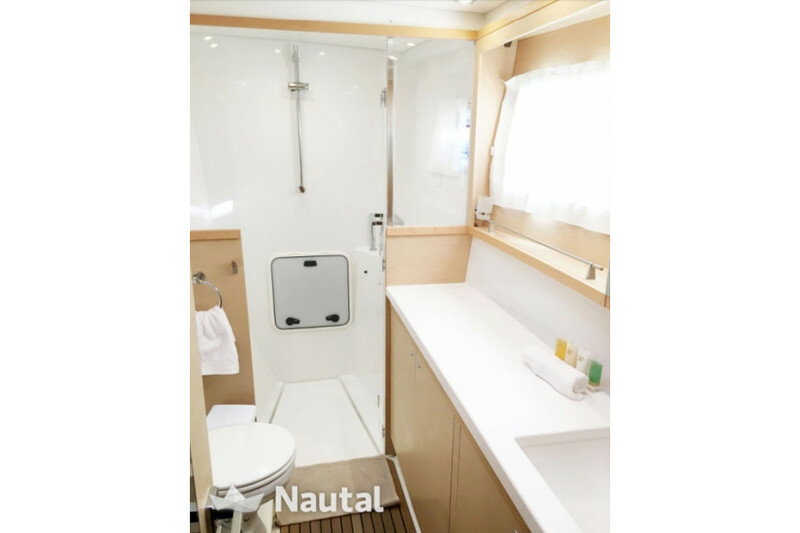 3 double cabins with private bathroom. 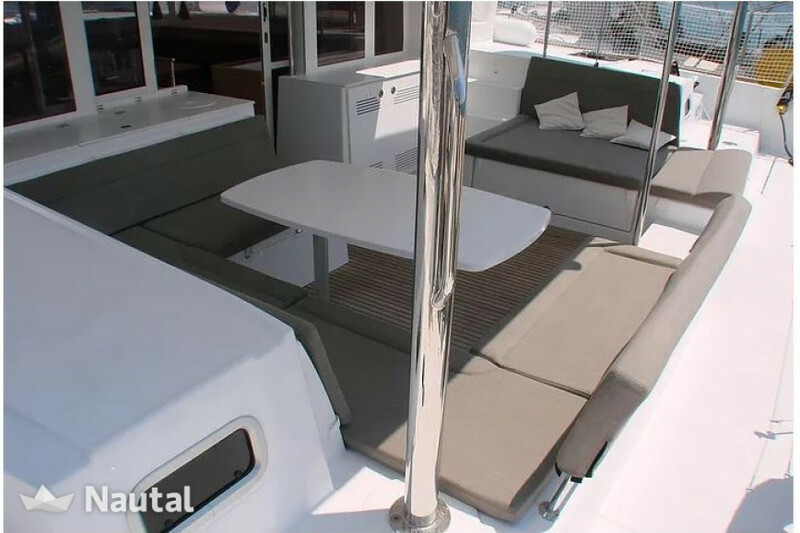 Its convertible living room is spacious and comfortable with a very careful design. 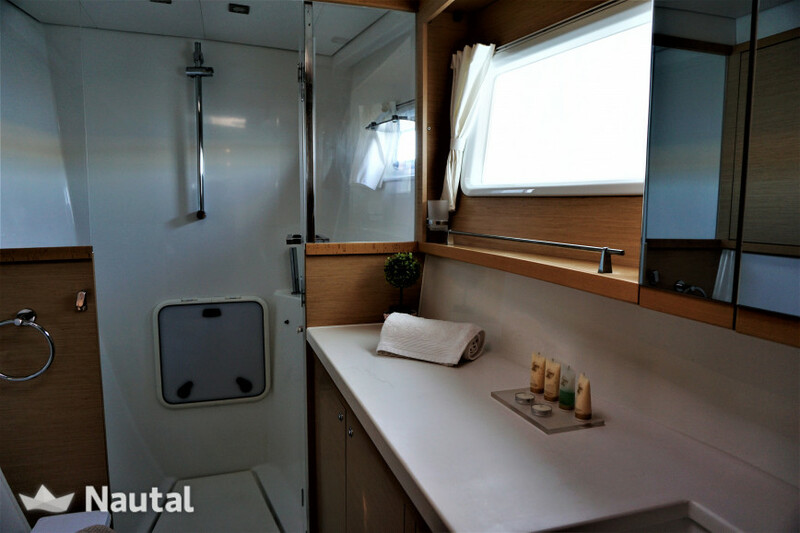 All the sides are glazed so do not miss the sea. 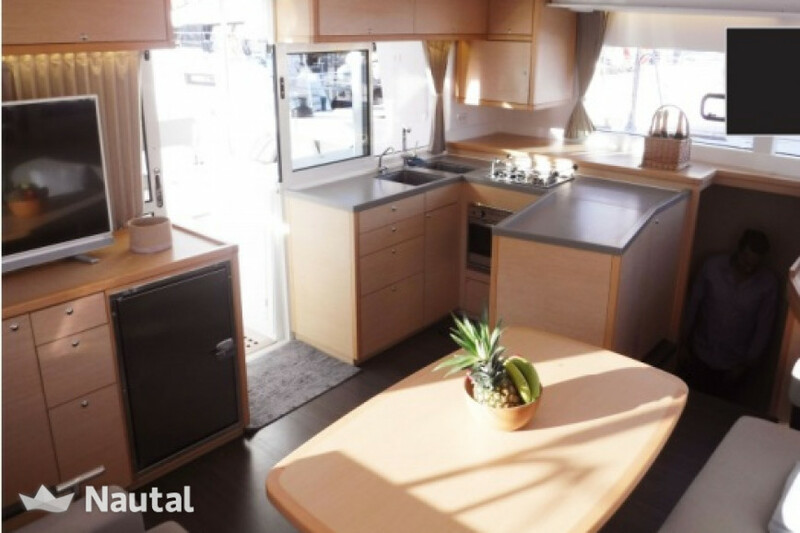 The kitchen is completely equipped. 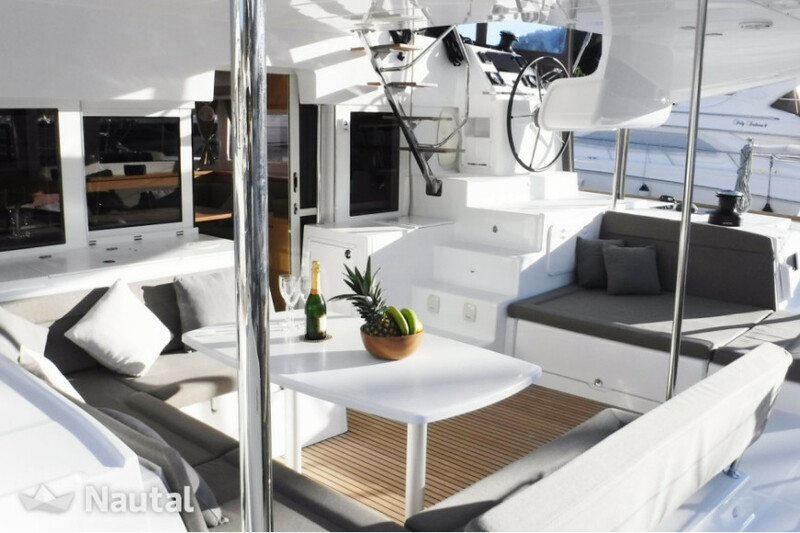 In the flybridge you can enjoy the best views the island offers. 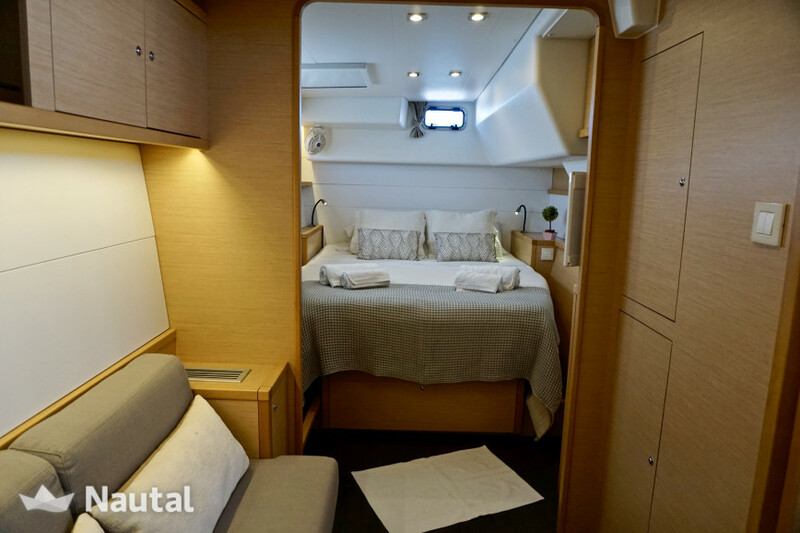 There is the command post, away from the room to be an independent space and will not disturb the passengers. 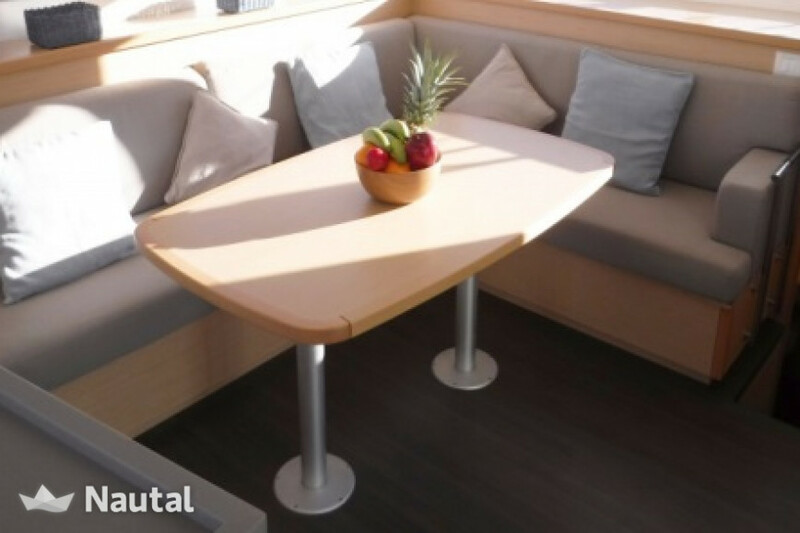 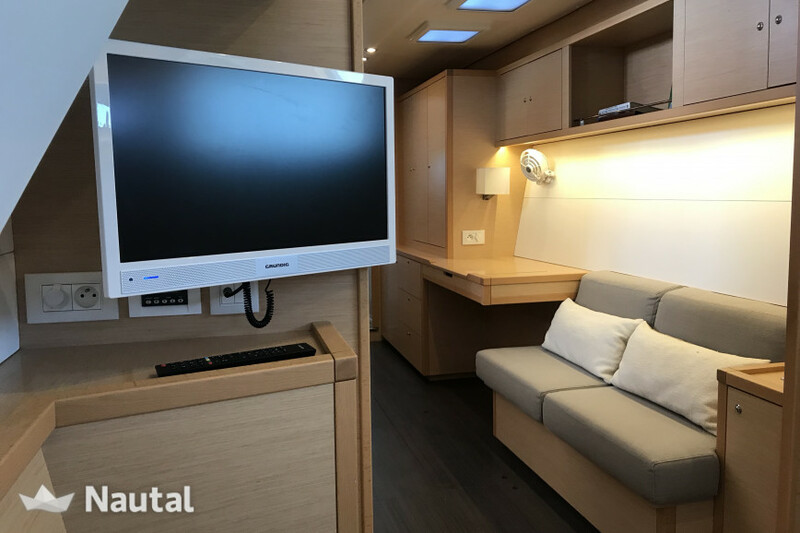 In the bow you will find the best exterior space; network enabled to relax while browsing or fondeas. 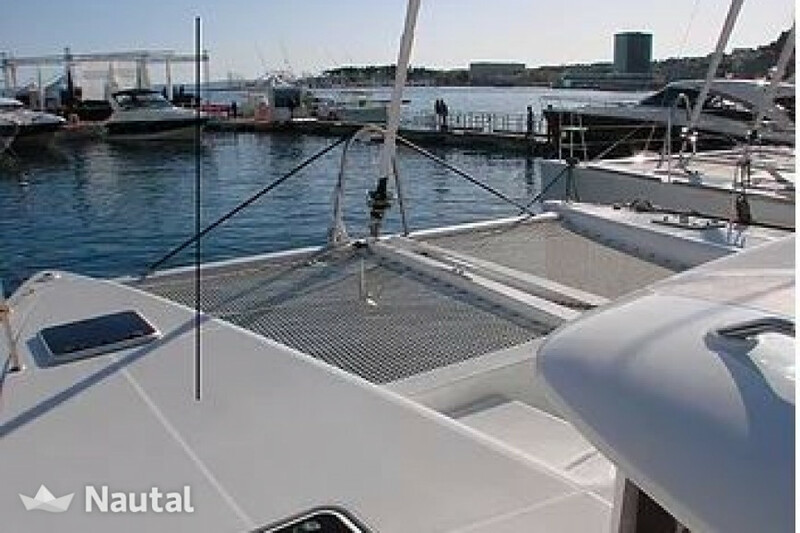 Sunbathing practically floating on the crystal clear waters of Ibiza is a real pleasure.